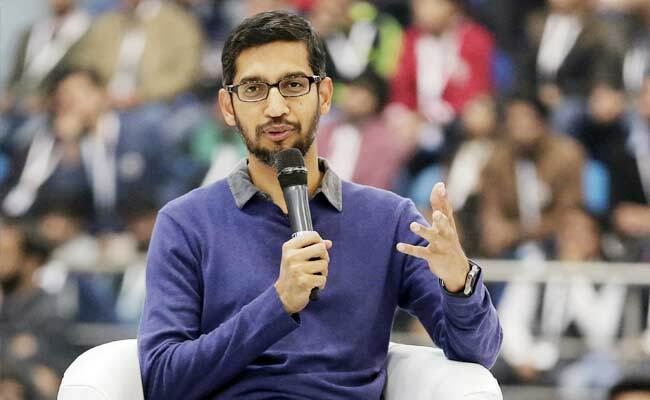 During his latest visit to India as Google’s chief executive Sundar Pichai stated that the prices of entry-level smartphones in India should come all the way down to $30 or less (~Rs 2,000) so all sections of the populations have access to the internet and digital services. India-born Pichai made this remark while speaking at his alma mater IIT-Kharagpur. He further stretched that extra focus should be given to areas such as better connectivity and local language support to earn India its spot amongst global players in the era of the digital economy. “I would love to see cheaper smartphones, entry-level smartphones. I think to really we need to bring the prices down even more, maybe at $30 level (about Rs. 2,000) for India for entry-level smartphones,” he said to the audience 3,500-strong audience comprising mostly students and teachers, as reported by NDTV Gadgets. It goes without saying that sections of the national media deciphered Pichai’s statement as an indirect confirmation about Google planning to roll out a Rs 2000 smartphone in India. Worth noting, the search giant had previously launched a program called “Android One” which saw the company collaborating with handset makers such as Micromax, Karbonn, and Spice to roll out high-quality, yet affordable Android smartphones for consumers in emerging economies like India.